After much planning and consideration, Cannabinoid Creations has taken a brave step for the brand by agreeing to attend this year’s All American Quarter Horse Congress (‘Congress’ for short…), throughout the month of October 2017. The All American Quarter Horse Congress or the Congress Horse Show is commonly recognized as the world’s largest single-breed horse show, with more than 23,500 entries! This is one of the largest events in Columbus, OH every year and, as a result, the metro area will host over 650,000 people in the next month. That traffic results in $285 million for the local Columbus economy. As a premier equine industry event, there are no shortage of cash & prizes, awards, the requisite sterling buckles and yes – the coveted Don Bell bronze trophies! Participants have come to recognize this as a must-see/must attend event, a notable benchmark when it comes to understanding the financial impact of the equine industry on the economy. To that end, quarter horses mean big business, and big responsibility. That investment requires careful consideration and nurturing. As such, we have responded to the owner/trainer and rider’s demands. After an extensive collaboration with industry partners and CBD testing completed on the ‘ever-challenging’ Arabians, we are debuting a brand new CBD product at Congress — our CBD Hemp Extract (with ZERO THC!). 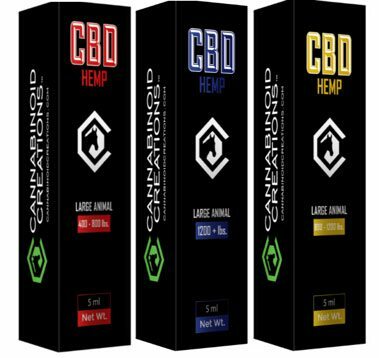 This CBD Oil is formulated with large mammals and is administered by weight (400 up to 12000+ lbs.) as an aid to every healthy daily regimen – introducing CBD Hemp Oil for Horses! No health and wellness minded stable should be without it. Hemp Oil subscriptions available, conveniently delivered to your stable each month. 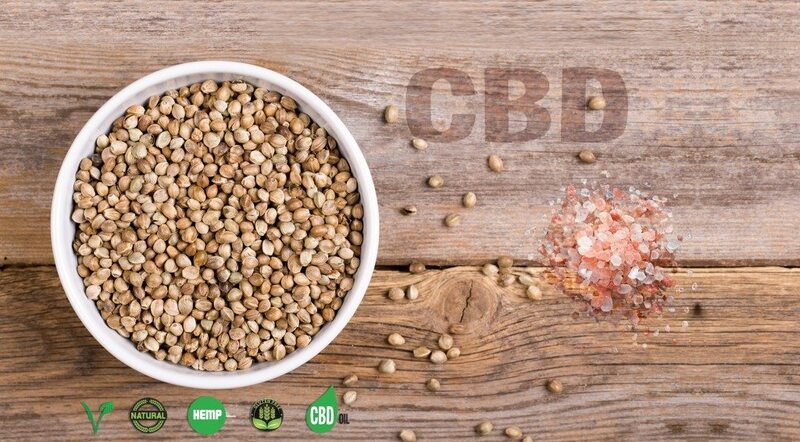 But let’s back up a little bit first and discuss the merit of CBD as a health and wellness ingredient, regarded by many as the newest superfood. Naturally, if you are a rider, a trainer, an owner or someone managing the stable, you can see the myriad uses of CBD Oil in your daily routine. Everyone has the jitters before they enter the ring, and that goes for all of the above – CBD helps every mammal take the edge off. 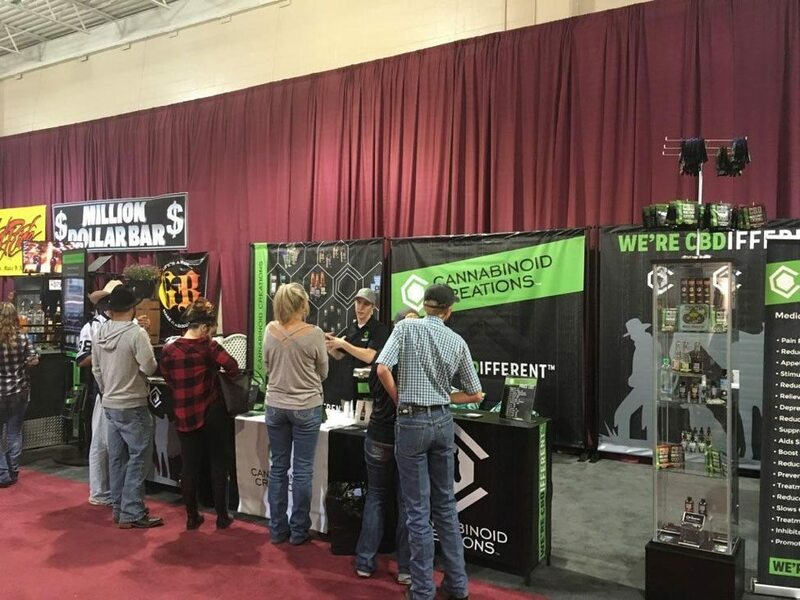 Stop by the Cannabinoid Creations booth (#902) located no more than 50 yards from the Coliseum (and more recognizably, directly next to the Million Dollar Bar! ), we see what makes us #CBDifferent, sample some of our delicious snacks, sodas and more. 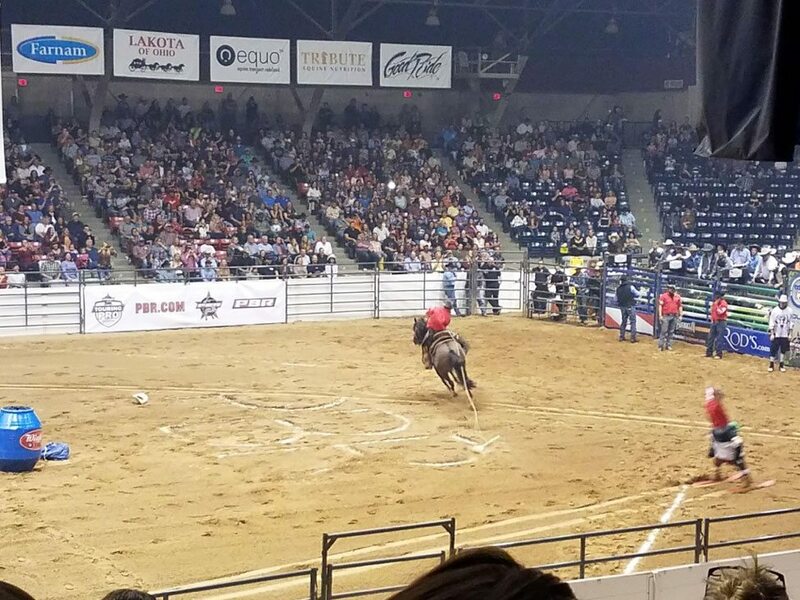 Whether you are a fan, professional or a novice – for anyone cutting, reining, bull riding, ranch riding, roping, tie-down, jumping and consummate horsemanship at every level, there really is something for you at the All American Quarter Horse Congress. Thanks for bring these products too The Quarter Horse Congress. It was nice meeting you guys. Love learning and trying your products. They have changed my life already. I started giving my clients information on them this week. Hoping too be doing more business with your company soon.